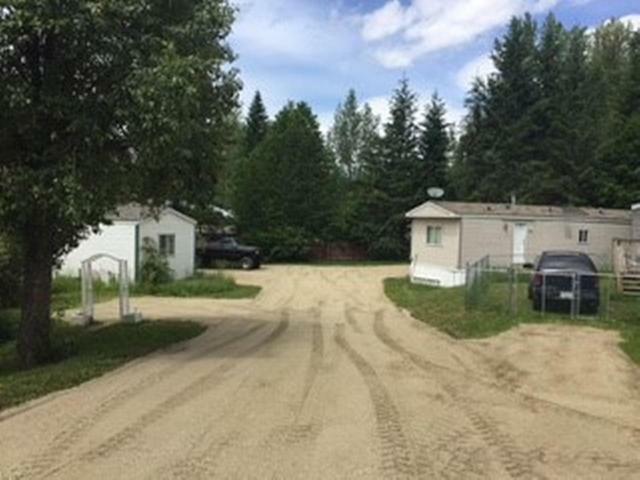 12 Site mobile home park situated in a quiet rural residential area 10 minutes from downtown Salmon Arm. Park has a consistent full occupancy history with many long-time residents. Owner completed extensive updating in 2017 & 2018 to the park's water supply. Mobile home parks in the $500,000 price range seldom come on the market in southern BC. Don't miss this rarely available opportunity! Contact listing realtor for detailed information brochure.